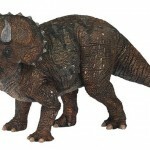 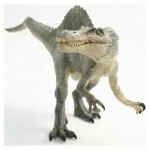 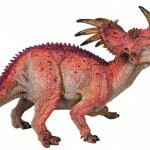 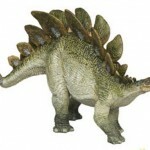 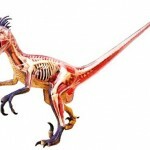 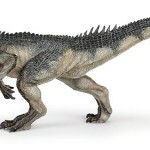 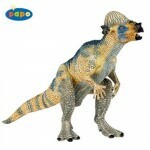 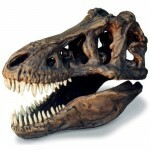 Young dinosaur lovers and little people fans will have a blast playing and exploring this dinosaur playset. 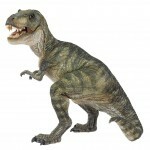 This Fisher-Price dinosaur toy is designed for ages 1 – 3 years and will aid younger children in developing eye hand coordination and teach them cause and effect. 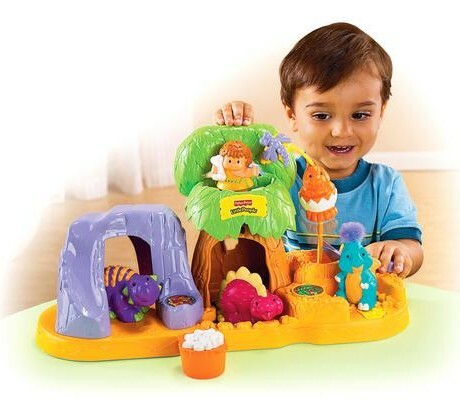 The Dinoland Playset includes a baby Brontosaurus, baby triceratops and baby T-Rex, cave person and a food bucket.